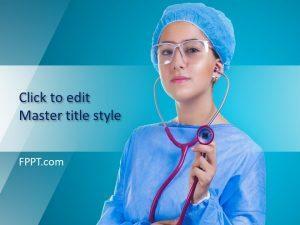 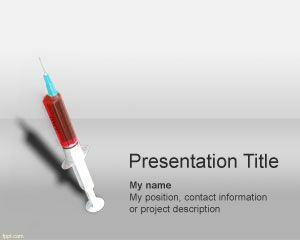 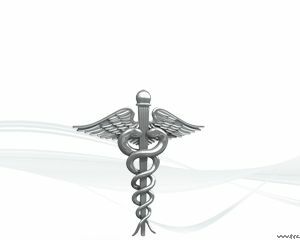 Syringe PowerPoint template is a free medical PowerPoint presentation template that you can download for serious medical treatment as well as other free PowerPoint presentations for healthcare industry. 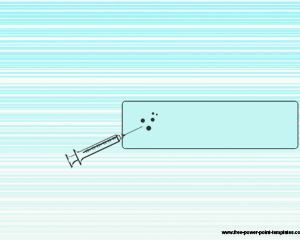 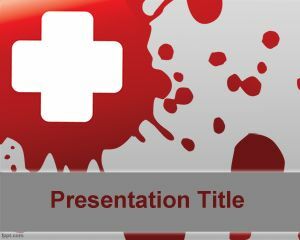 Free Medical PowerPoint template can be used for health and medical presentations and you can download this syringe PPT template for presentations requiring a syringe illustration on top of the slide. 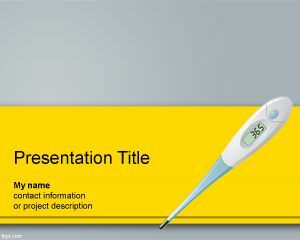 The free PowerPoint template is free and applicable for medicine and health presentations in Microsoft PowerPoint.